Sometimes developing a social media strategy is a daunting task – let us work with you to help you build a plan that showcases your brand and attracts customers on platforms such as Instagram, Facebook, Twitter or LinkedIn. All of these platforms have a specific use and we will cater your brand to be most effective on each channel. Once the right plan is in place, we can work with you to help you with execution, or you can work with a member of our team to execute on your behalf. NEED: Waterfront Health & Wellness was struggling to provide consistent and effective content online explaining the procedure it offered. Additionally, the clinic wanted to offer resources to prospective patients supporting the procedure and outlining the benefits. SOLUTION: We developed a professional and structured strategy to execute Waterfront’s social media platforms. Creating a consistent theme so that each post had a familiar look, as well as developing some additional digital content in the form of video, we were able to create dependable posts that helped communicate the procedure and its benefits. RESULTS: Since taking over the feed the account has seen an uptick of 15% in engagement per post as well as providing a resource for patients who are looking for additional information on the procedure. NEED: Stong’s Market was looking to expand their social media reach and utilize more functions available on channels like Instagram and Facebook, including launching paid campaigns with the goal of expanding their market and in the case of North Vancouver, establishing it. 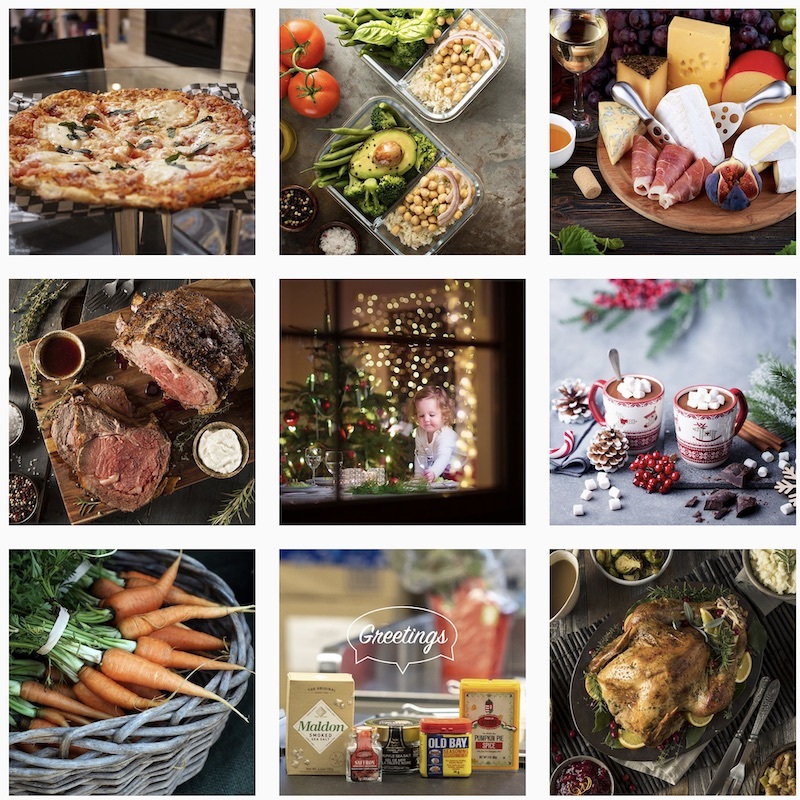 SOLUTION: We developed an integrated strategy working with Stong’s brand and marketing department to utilize in store messaging and graphics as well as highlight the elements of the business that make it successful (staff and community highlights, local products) to make the feed more appealing and provide a more live look at the business through Instagram stories. RESULTS: Since adopting our strategy, Stong’s has seen a significant (20-25%) increase in traffic and followers.